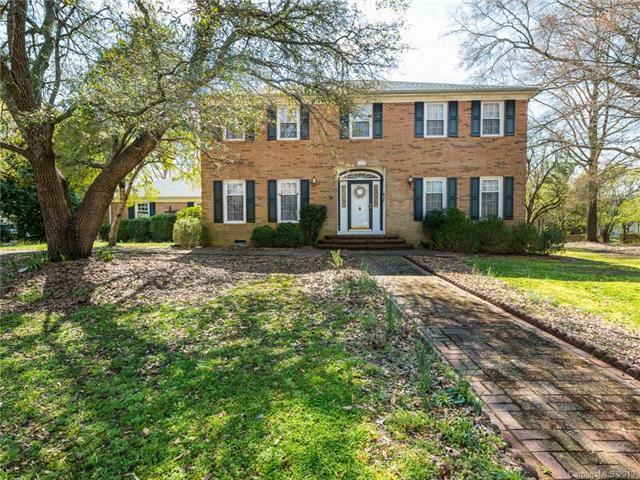 BEAUTIFUL CUSTOM-BUILT ALL-BRICK HOME nestled on 1 acre of land in a quiet neighborhood. 4 bedrooms / 3.5 bathrooms. So many unique features in the home. Large rooms and high ceilings. 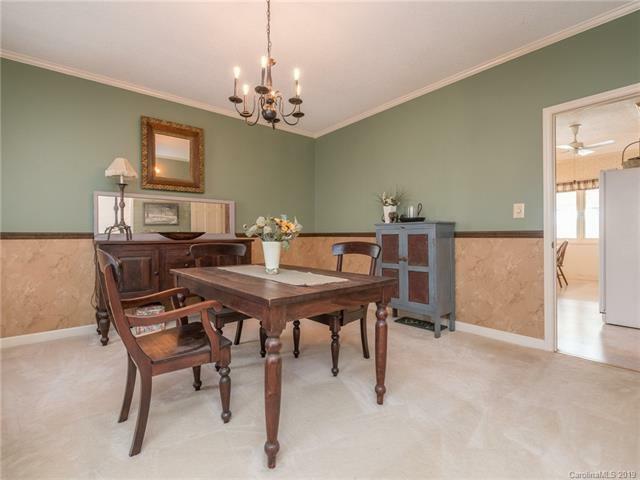 Dining room, living room, & den. 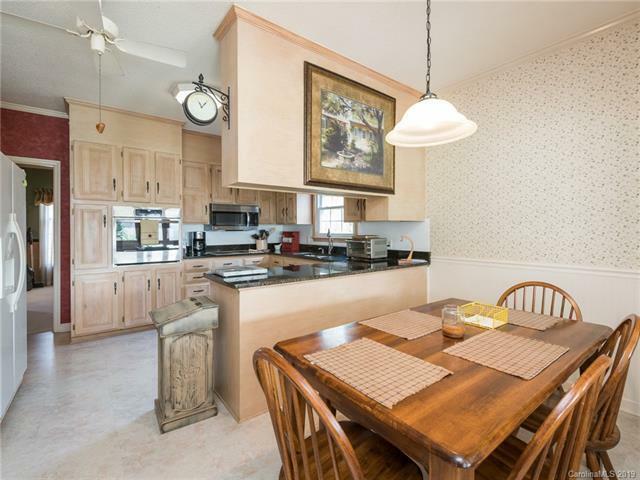 Kitchen equipped with breakfast area, new SS appliances, granite counter tops, & plenty of cabinets for storage. Spacious Master Suite with double sinks in the bathroom. Two additional private bedroom suites along with two bedrooms connected by a Jack & Jill bathroom. UPGRADES INCLUDE: new roof, 2 brand new heat pumps, granite counter tops in Jack & Jill bathroom & kitchen, and new carpet. 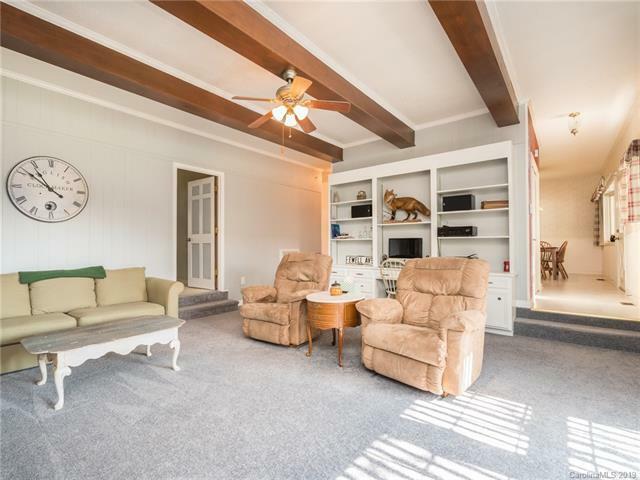 Spacious sun room (patio) w/ sliding door leading to covered brick patio. HUGE LEVEL FENCED-IN BACKYARD with space to entertain along with a storage building, mature landscaping, and greenhouse. Conveniently located to everything: I-85, shopping centers, Kannapolis, Concord, & Charlotte. No HOA!